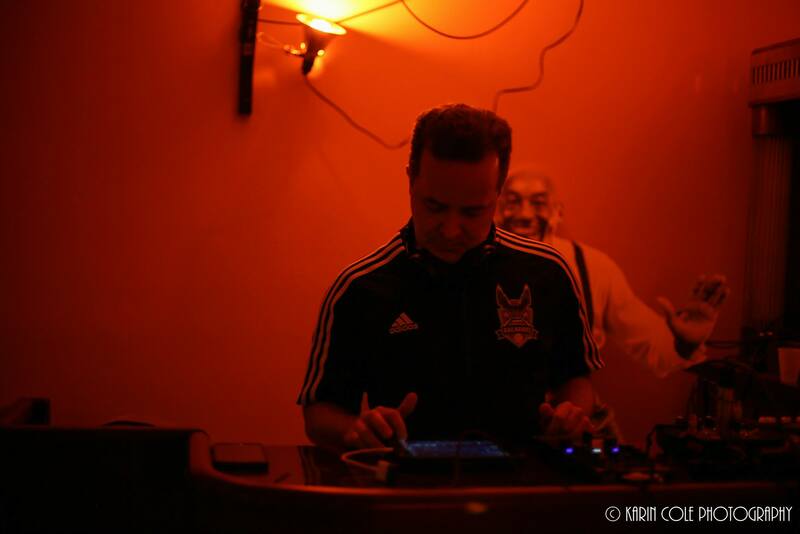 Dave’s Lounge Is Moving To The Radio! The Dave's Lounge podcast is becoming the Dave's Lounge radio show! 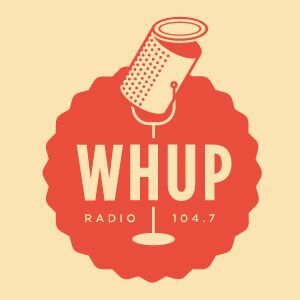 Starting April 10, Dave's Lounge will air on Sundays from 3:00 PM to 5:00 PM Eastern Time (1900 to 2100 UTC) on WHUP, a low-power FM radio station in Hillsborough, NC. For more details, visit the Dave's Lounge Radio FAQ.